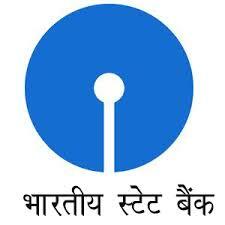 State Bank of India has established numbers of branches in Mehsana district as well. It has infused high-tech banking solutions and skilled staff in these branches. 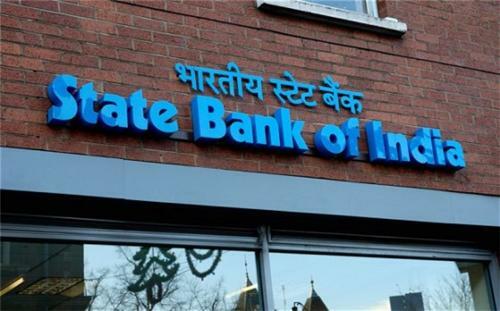 With this complete list of SBI bank branches, you can easily trace one of them and make communication regarding any banking solution easily.